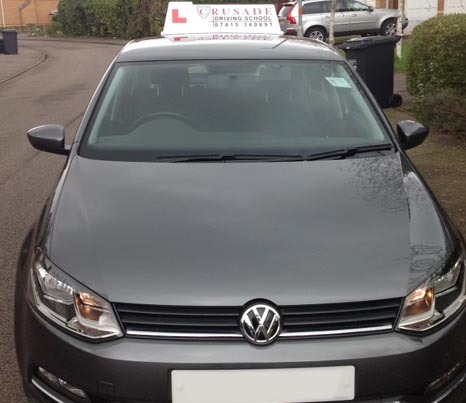 CRUSADE driving school are so confident in our instructors teaching abilities and techniques that when you undertake lessons with us we offer you our TRIPLE GUARANTEE. 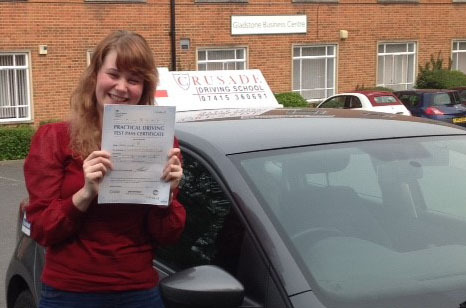 If you are not 100% happy at the end of your first lesson we will refund you. 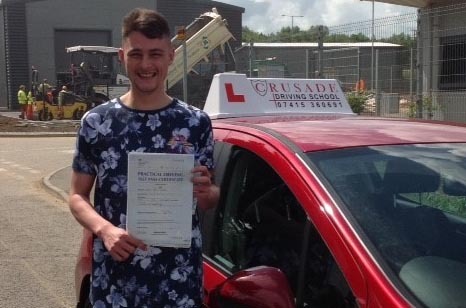 Just a friendly handshake and wishing you well on your journey to pass your test with another school. g) If in the event you fail your test you will be required to take one remedial lesson per week until the 2nd test. h) The driving instructor has the right to pay for the 2nd test or give you free remedial lessons which equal or surpass the value of the driving test. 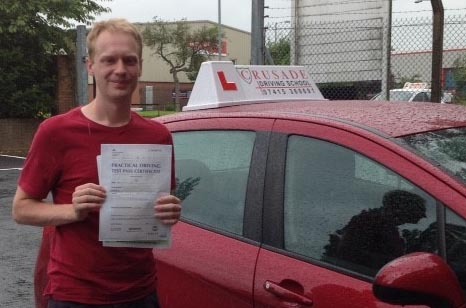 i) All tests and lessons are conducted with a Crusade Driving Instructor. 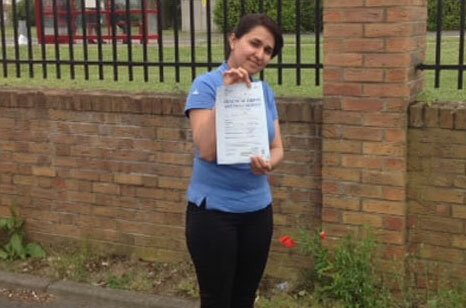 Therefore, for any reason, if you feel you would like a free refresher lesson after you have passed your test we can help you. You might want the lesson because you are driving a new car for the first time or maybe you have had a speeding fine, maybe you’ve picked up some bad habits. a) You are entitled to 2 hours of refresher lessons for free. b) You cannot exchange, swap or sell the lessons. 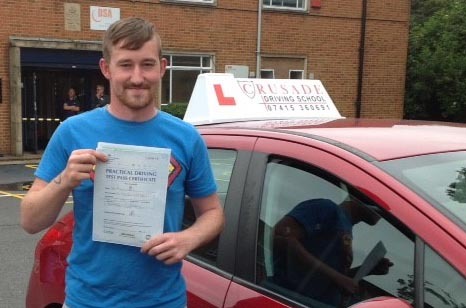 c) Refresher lessons are not for advanced lessons such as Pass Plus or motorway lessons. d) You provide a fuelled and road legal car which you are insured to drive. e) We agree a time, date and location. 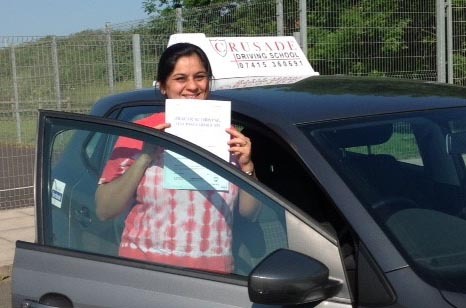 Can you find any other driving school in our area that makes the same promises and guarantees as Crusade Driving School? We do not just say we are different, we put it down in writing and make it happen so you can have the best service possible. Pick up the phone and call our friendly team today...you won’t regret it.